"You only get one shot at life." Ricky is an 18-year-old East London gang banger who wants to get out of the life and raise his 12-year-old brother Curtis. After a recent stint in prison, Ricky decides that a life of crime is not how he wants his brother to grow up, so he sets out to create a life on the straight and narrow for the both of them. The problem is that their neighborhood is all they know and when tensions erupt between rival factions, Ricky finds himself going back to the activities that got him in trouble in the first place. Now Ricky needs to make some tough decisions if he wants to give Curtis a chance at avoiding a life of crime. 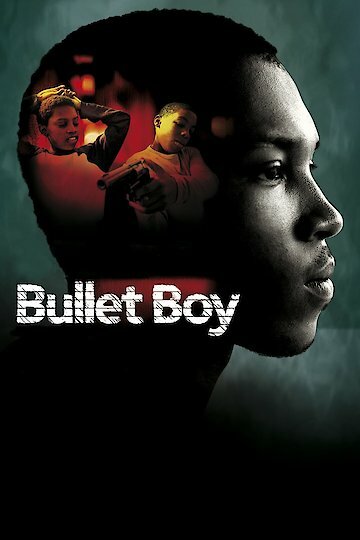 Bullet Boy is currently available to watch free on Tubi TV and stream, download on demand at online.